WASHINGTON—Only 30 percent of teachers improve substantially with the help of district-led professional development, even though districts spend an average of $18,000 on development for each teacher per year, according to a new report. 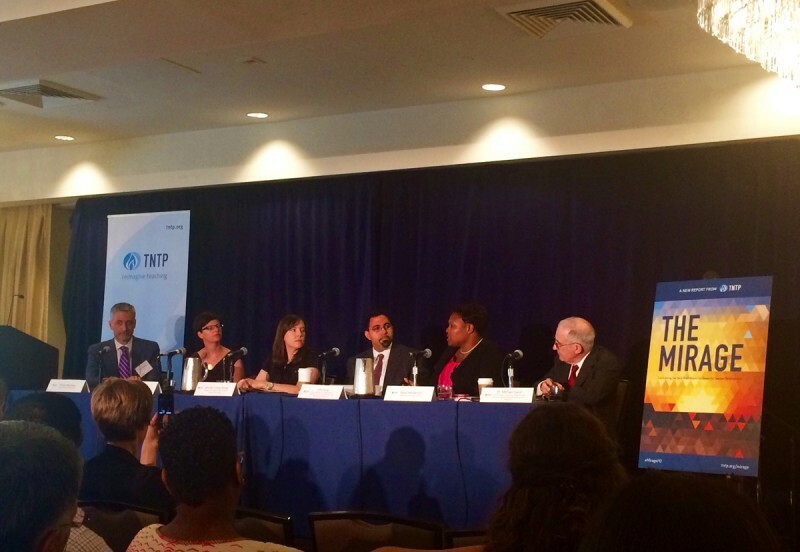 The nonprofit New Teacher Project (TNTP), an alternative teacher-certification and advocacy group, surveyed more than 10,500 teachers in three large public school districts and one charter school network to assess whether teacher development programs organized by the districts have helped teachers improve. 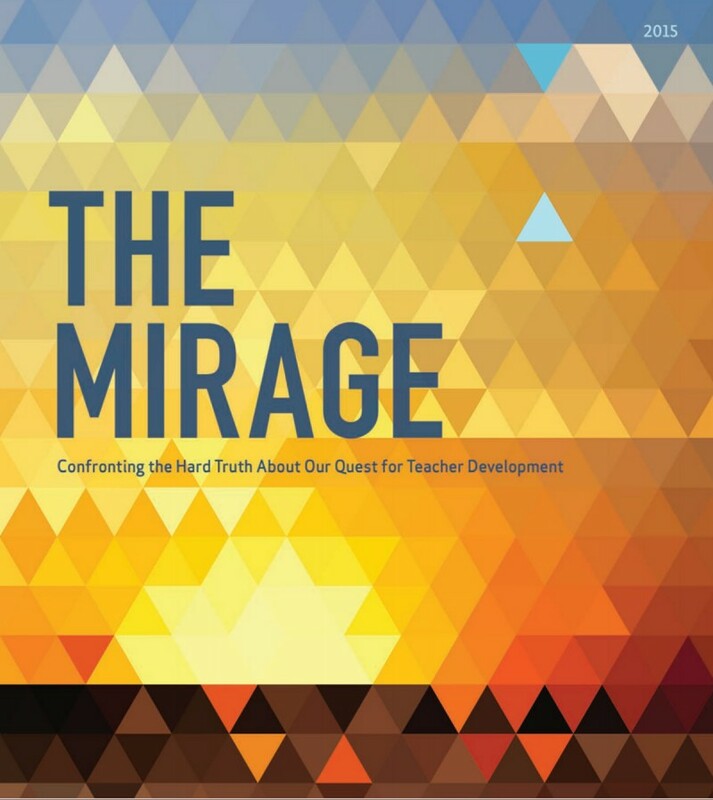 Their report, “The Mirage: Confronting the Hard Truth about Our Quest for Teacher Development,” found that the surveyed teachers spent an average of 19 school days each year in teacher development sessions, but only three out of 10 teachers improved their performance as evidenced by several factors including evaluation ratings and classroom observations. The study also found that no specific type or amount of professional development helped teachers improve. Related: Washington DC Swears by teacher coaches—are they the solution to Common Core Woes? The report echoes several studies over the past few years that have found professional development to be largely ineffective or unhelpful for teachers. A 2009 report by The School Redesign Network at Stanford University found that many teachers are not getting the type of professional development that they say is most useful, which is focusing on their specific content area. Nearly 60 percent of teachers said they believe content-specific professional development is helpful but only 23 percent of teachers surveyed received more than four days of that kind of development the year prior to the study. 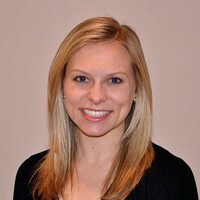 A 2013 report by the Center for Public Education found that effective professional development tends to include several aspects, such as support for teachers as they attempt to implement new strategies. Professional development should also be related to the teacher’s content area or grade level, and provide a model for teachers to observe the new concept in practice. Nationwide, teacher professional development opportunities vary by district and even by school. Some districts, including Washington D.C. and the Clark County School District near Las Vegas have turned to coaches to provide one-on-one support to teachers in planning and teaching lessons. Other districts may rely more on summer trainings or one-day workshops. Related: Will weak teacher training ruin the Common Core? To improve teacher development, TNTP recommends districts provide alternative development activities, such as time for teachers to observe other teachers. TNTP also recommends that districts evaluate the effectiveness of development strategies and then allocate professional development funding based on the success of those programs. This story was produced by The Hechinger Report, a nonprofit, independent news organization focused on inequality and innovation in education. Read more about teacher development.